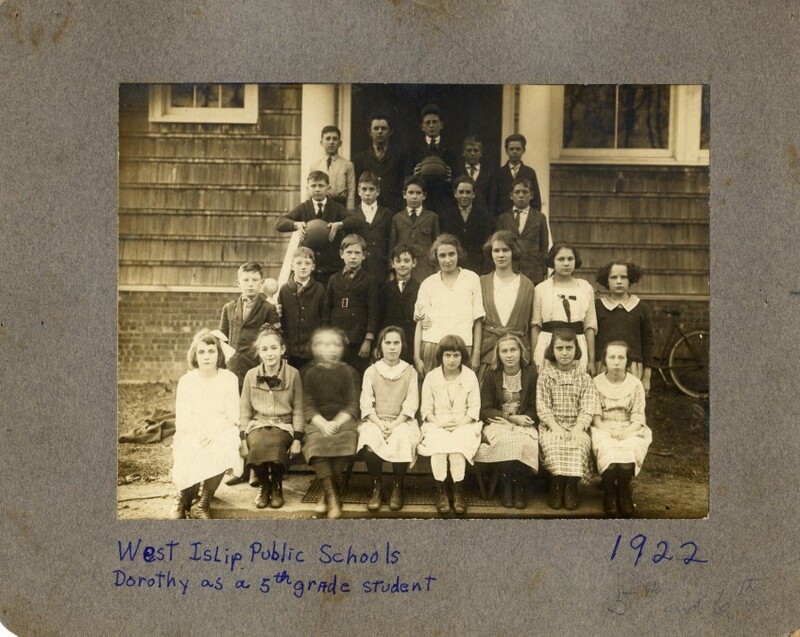 We'd like to post old photographs of West Islip on this page. 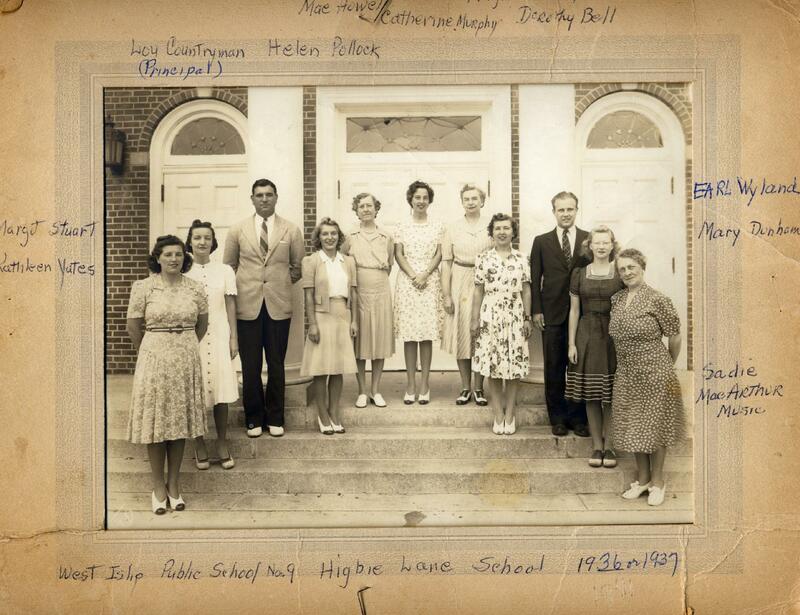 If you have any old photos, or documents, etc - please call Carolyn at 661-7082. We'll scan your items while you wait, and give them right back to you. 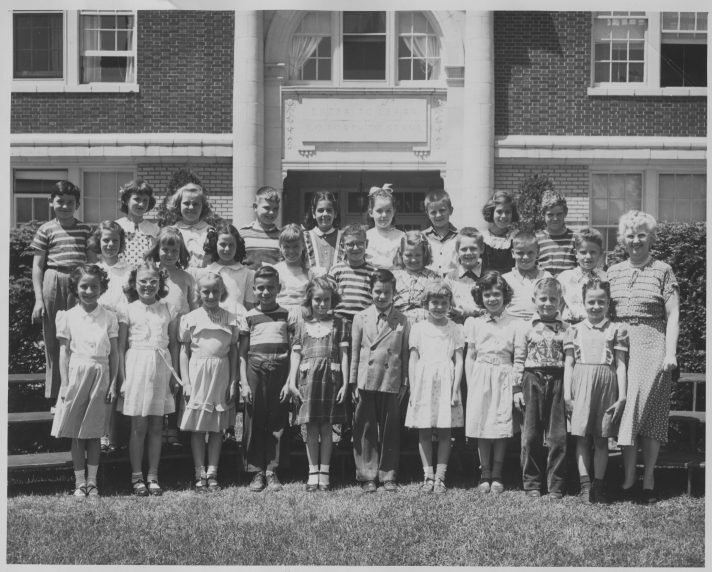 There was a school building on the corner of George Street and Higbie Lane - it was eventually moved to the end of DuBois Street. We don't yet have any photos of it as it looked before 1915. 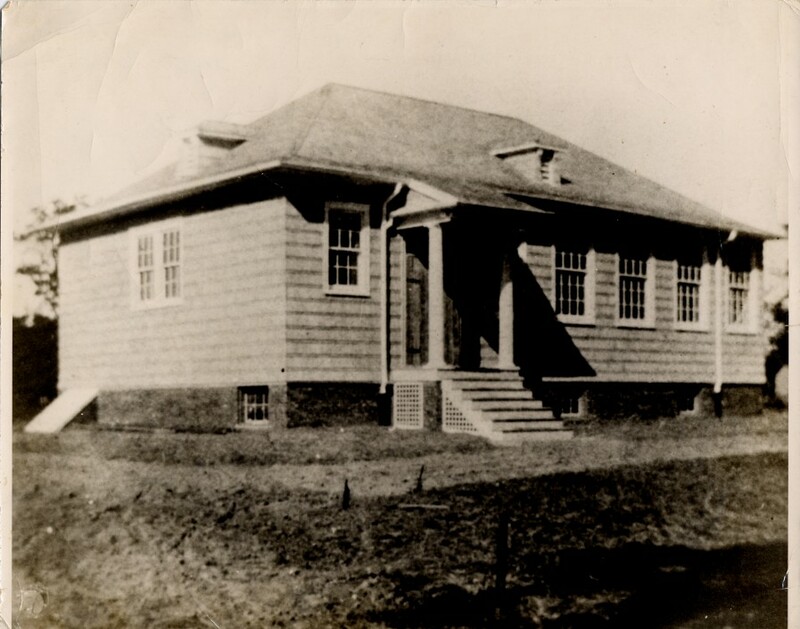 The next building was on the site of the future brick Higbie Lane School (built in 1932.) 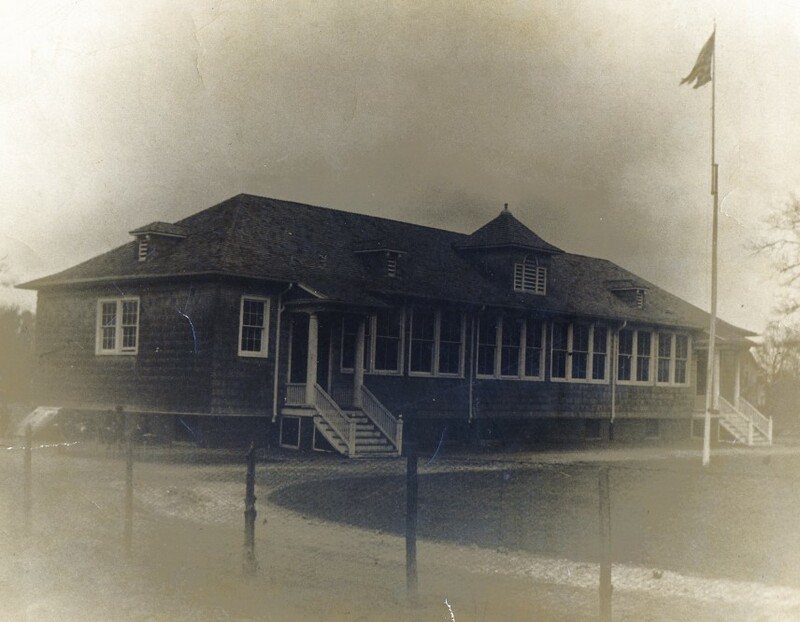 Note the size of it in 1915 (left), then in 1922 (right) after an addition was put on. 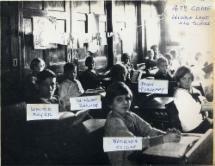 The middle photo is of Dorothy Bell's 5th grade class, taken 1922. 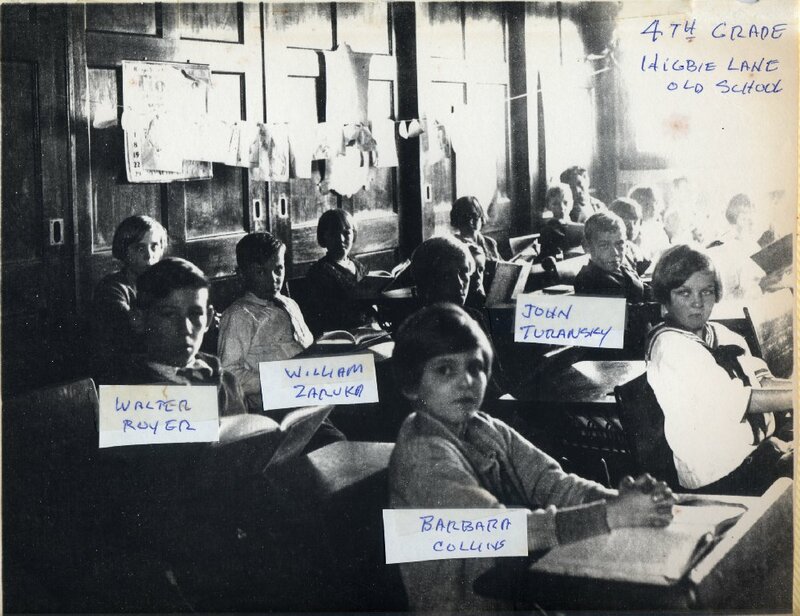 These were brought in by Bill Zawrucha - can you identify the unnamed students?